Celebrating 20 years at this location! WE WELCOME WALK IN PATIENTS! FLU SHOTS ARE AVAILABLE! PLEASE CALL 732-741-3600 FOR FLU CLINIC HOURS OR REQUEST AN APPOINTMENT ON YOUR PATIENT PORTAL! We have pneumonia - Prevnar13 shots available now! Call and schedule your appointment. Our Patient Portal is now being used for questions, referral requests, and prescription refills. Please click above for more information and learn how to sign up. 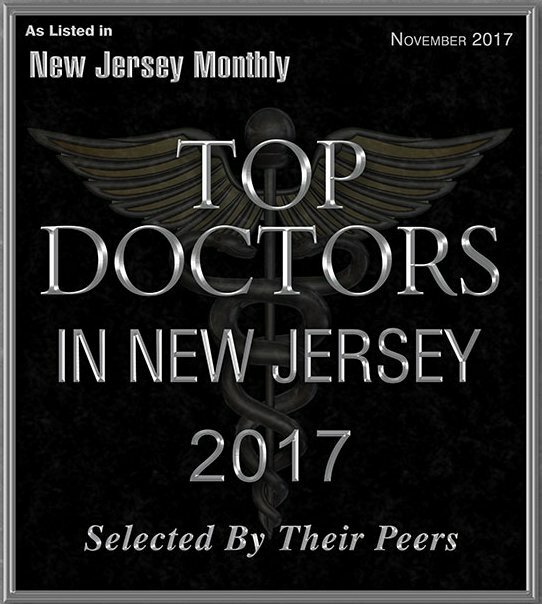 All our doctors were voted Top Docs for 2013 through 2017 by NJ Monthly! We are proud to be a Level 2 NCQA Practice! The National Committee for Quality Assurance is an elite credentialing organization. Achieving Patient Centered Medical Home status with NCQA confirms our commitment to excellent patient care standards! Our multi-specialty group combines state-of-the-art technology with good “old fashioned medicine.” Our board certified internal medicine practitioners follow you through all phases of care: preventative medicine and routine care, disease management, hospital care, rehabilitation and long term care. Our specialists are board certified in cardiology, gastroenterology, and sleep medicine. 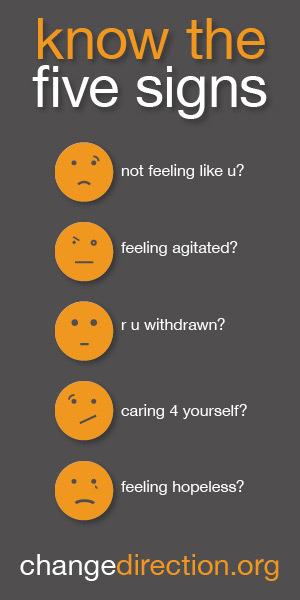 We are a patient focused practice who will be with you every step of the way. Your well being is our mission. Why Do I Need an Advanced Directive? An Advanced Directive is the best way to ensure your health care wishes are honored! Do you have one? 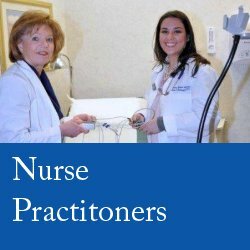 Meghan Canning, APN, one of our nurse practitioners, has experience in helping patients complete these essential documents. Click below for more information! who is a Certified Tobacco Treatment Counsler. Riverview Medical Associates has a mission – not only to keep our patients healthy, but to reach out to our community. We raise funds and increase awareness about cancer, mental health and disaster relief.